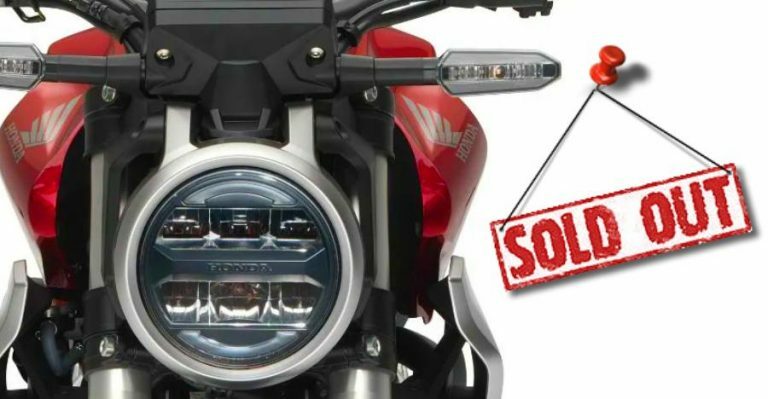 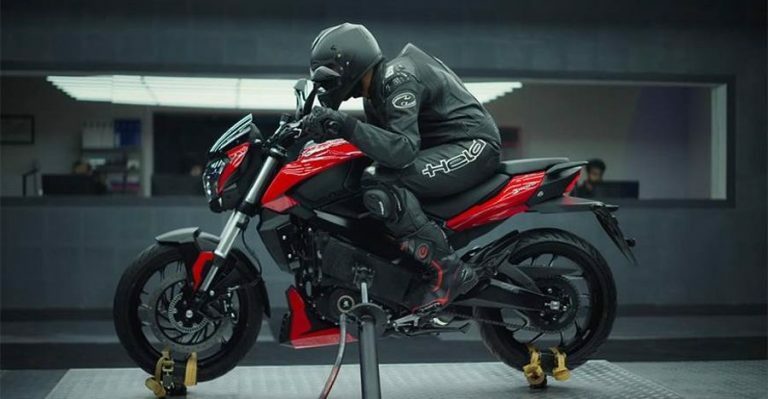 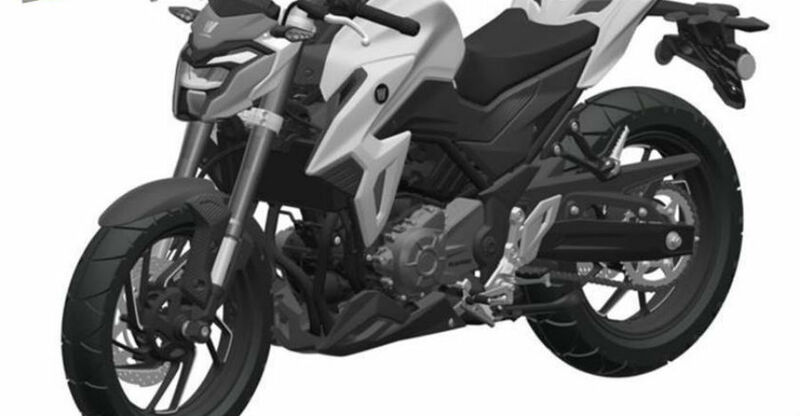 Honda CB 300R sportsbike SOLD out for 2019: New bookings to get delivered next year? 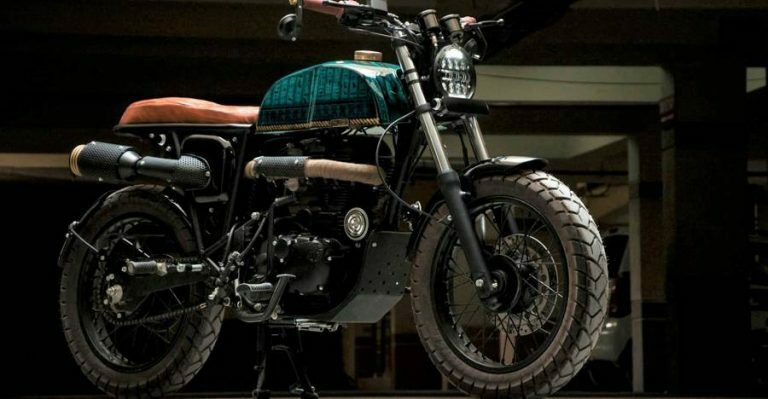 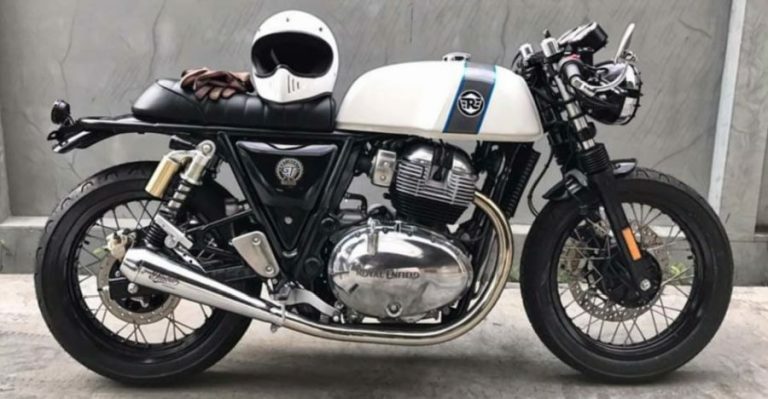 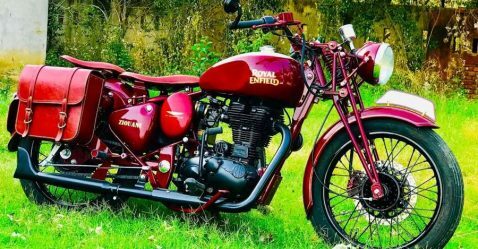 This Royal Enfield Electra 350-based cafe racer is truly a work of ART! 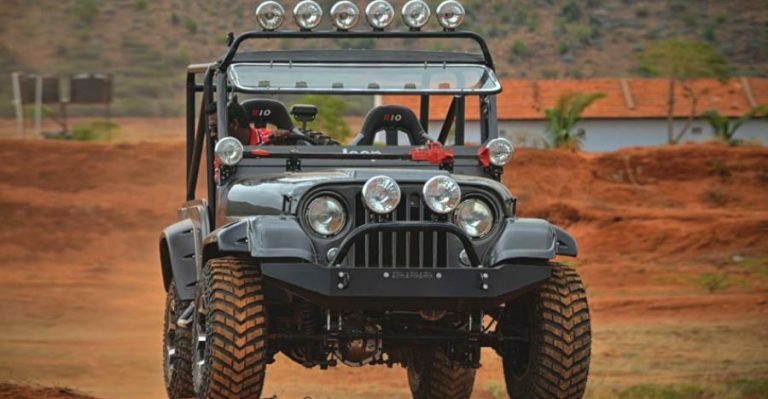 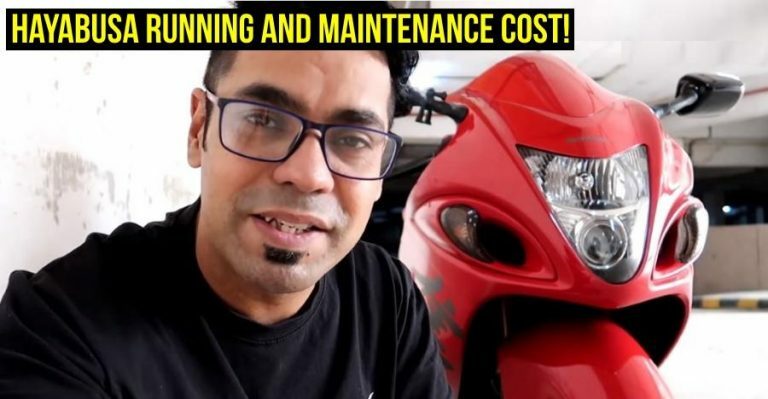 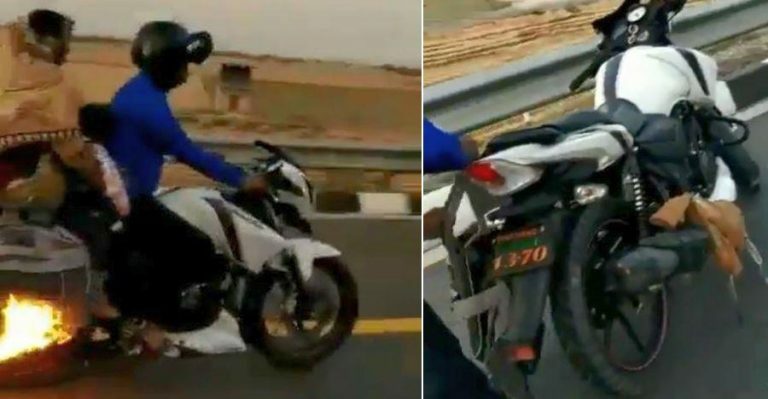 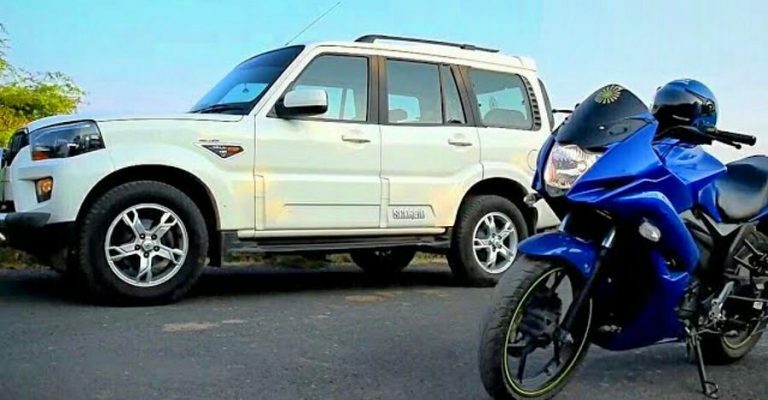 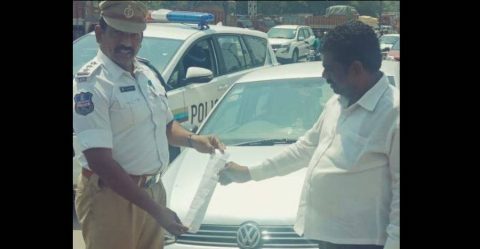 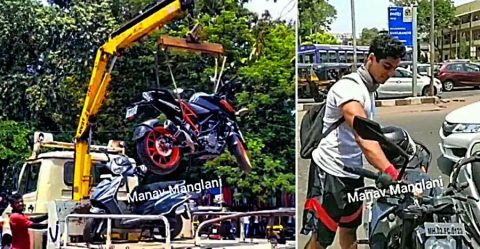 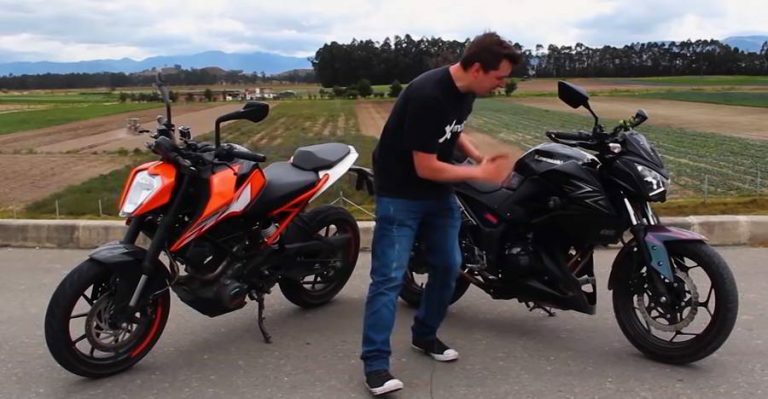 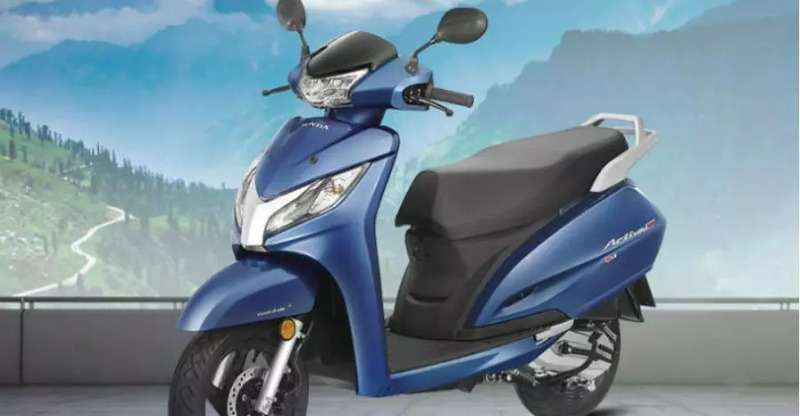 120 Bhp Mahindra Scorpio Vs 15 Bhp Suzuki Gixxer SF drag race: Who wins? 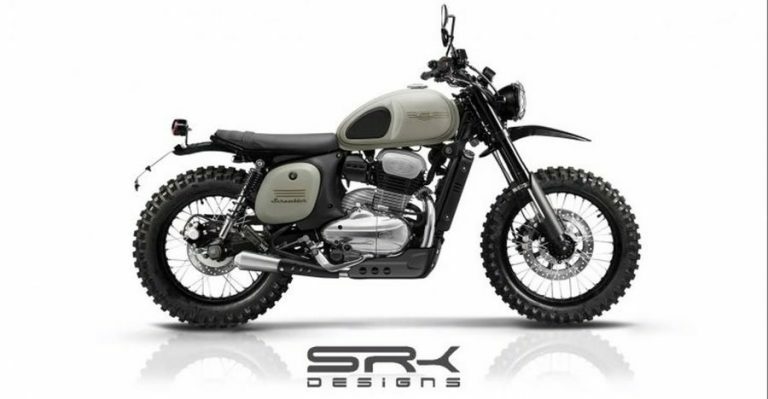 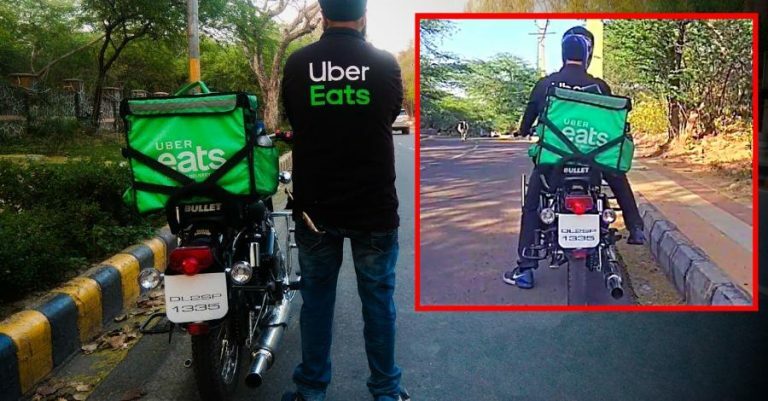 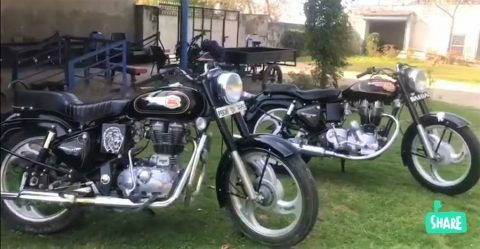 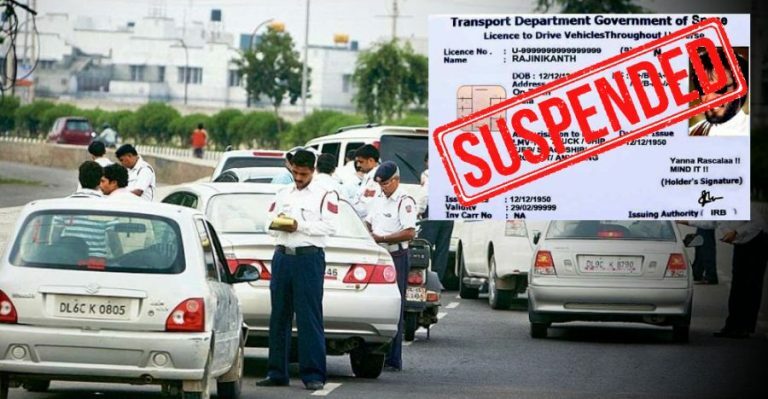 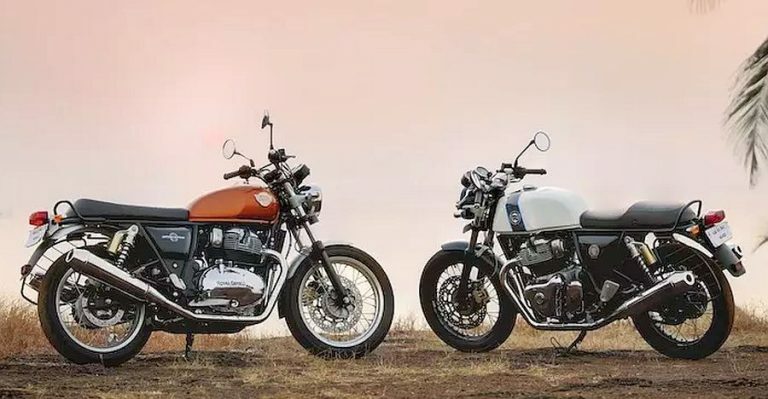 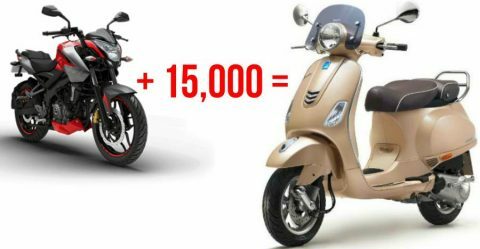 Royal Enfield Interceptor 650 & Continental GT 650 waiting periods to reduce: Here’s why!